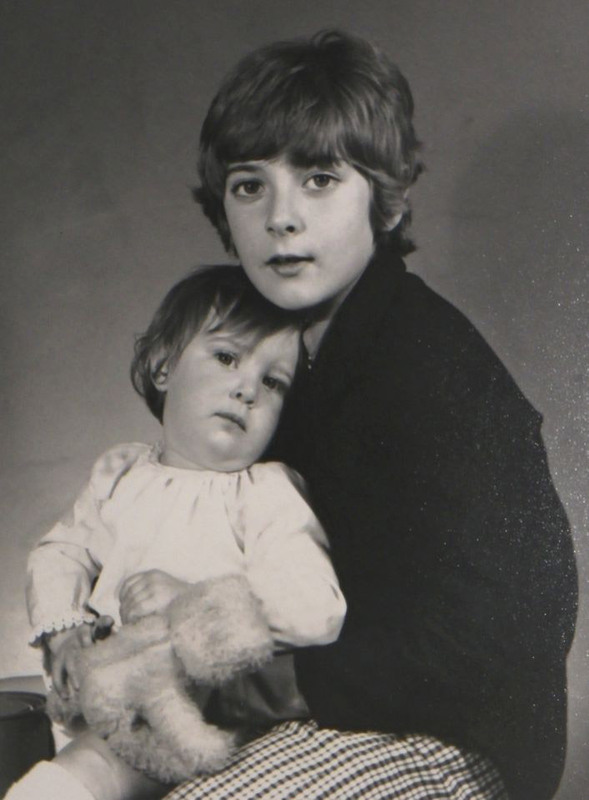 Stephen Cviic (tenor) and Antonia Cviic (soprano) are singing siblings with a shared passion for song repertoire, who give themed recitals of songs and duets in and around London. The concerts have unifying themes, ranging from the seasons through cities to Shakespeare. Stephen and Antonia are both engaging communicators, drawing their audience in with a sense of occasion and drama. If you are interested in booking Stephen and Antonia for a special occasion or themed event, please get in touch via the Contact page to discuss your requirements. 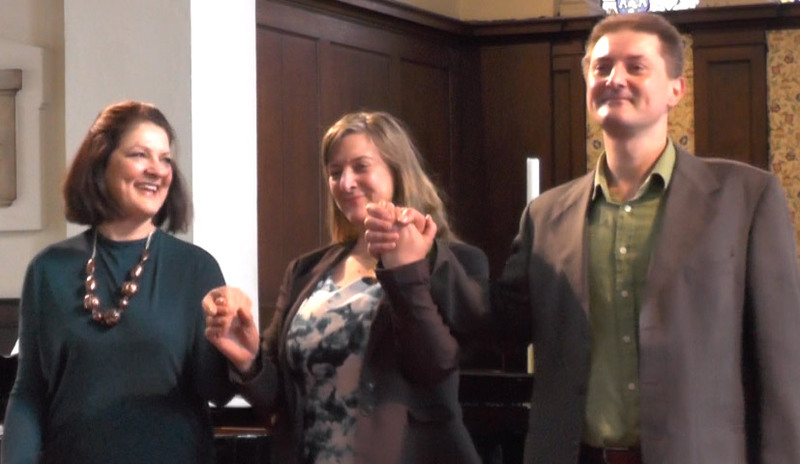 Stephen Cviic (tenor), Antonia Cviic (soprano), centre, and Scilla Stewart (piano).